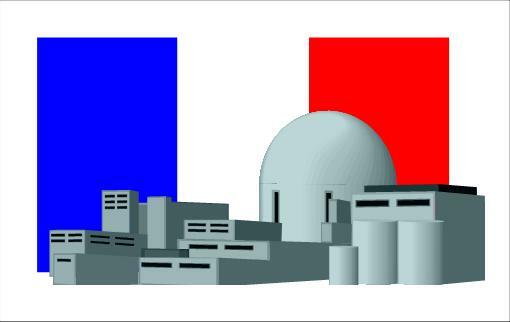 The final prong will centre on the economic viability of nuclear and EDF's belief that public subsidies should not form part of the debate." Gotta love should not form part of the debate. Fantastic choice of words ! We'll give you some debate Monsieur Rivaz, never fear. "EDF ... plans to spend £10bn on the first new reactor". Weren't EDF saying we would have four reactors for £10bn three years ago? Or maybe my brain-cells are just having a hazy moment! .. and EDF's belief that public subsidies should not form part of the debate. So, no doubt someone else, unconnected to EDF, impartial, in a position of importance so their voice will be heard will make the point that they should. No conspiracy, collusion or co-ordination here at all, just Tim Yeo making some points on Today this morning. Tim Yeo seems to have been reading the site! To form a good idea of how economic nuclear power is, the public should be told all the fors and againsts to be able to form an opinion, leaving nothing out. An awful lot of schemes have been promoted in the past, pushing all the advantages but keeping very quiet on the disadvantages. When they can provide, what science would happen over 50 years ago, limitless power for very little cost, no having to store (for possibly thousands of years) all the nasty bye products of nuclear reactions because they cannot do anything with it, it will be all right with me, until then, I have many reseravations about nuclear power.